Ryanada is a privately held & funded software services company. Ryanada has evolved over the past 3 years into a full service provider of software development services covering a variety of technologies and industry verticals. Moving ahead and with a view to future expansion, we have now begun to look beyond our historical market of East Africa and started exploring new markets in Europe and Asia. 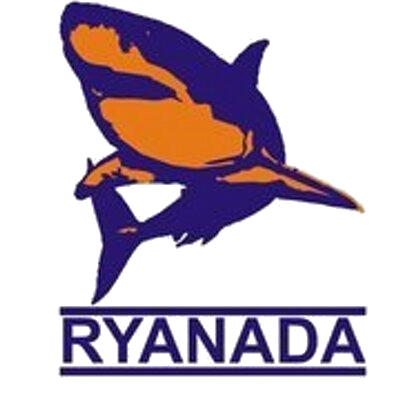 In spite of it being a very young company, Ryanada can already boast of several successful complex projects to its credit. With clients ranging from NGOs, Manufacturing Companies, Saccos, Real Estate Companies, Trading Companies, Logistics Companies, Law Firms among others. Using stringent quality assurance techniques and methodologies for both project management and business risk mitigation we deliver robust solutions meeting customer needs and expectations..